India is a country of diverse cultures, rich traditions, and a glorious history. Scenic destinations, spiritual pilgrim spots, and magnificent heritage sites of India attracts thousands of tourists every year. 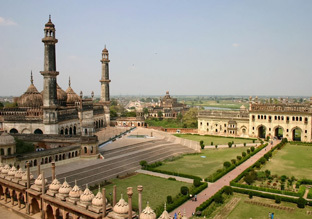 To explore the country thoroughly, you must book an India Tour Package from a reliable tour operator. 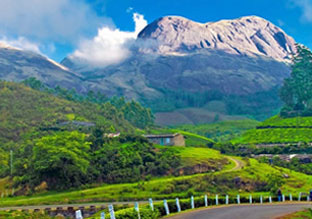 Booking India Packages from a reputed travel company would help you to explore the best tourist locations in India. These packages can give you a chance to visit various destinations within your time and budget. 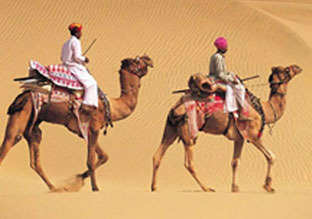 Be it the metro city life or the snowy hills, your visit to India would be totally worth it with an India Trip Package. 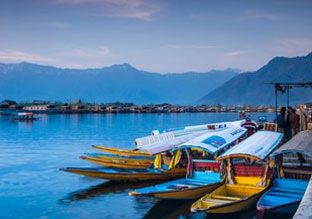 Popular all India tour packages include destinations like Kashmir, Gujarat, Alleppey, Andaman, Rajasthan, Udaipur, Himachal Pradesh, Uttarakhand and others. Choosing a well-planned India Holiday Packages with personalized itineraries, hassle-free ticket booking options, and best hotel deals would make your journey enjoyable. 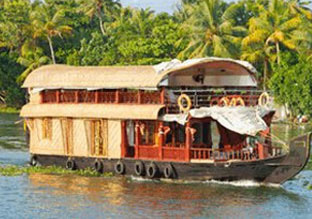 One can book budget-friendly India Travel Packages or luxury packages, as per their preferences. 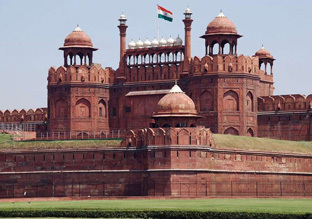 Many theme-based cheap Holiday Tour Packages in India are also available such as Golden triangle tour package, pilgrimage/ religious tour package, honeymoon package, and others. These packages are loved not just by Indian tourists but also by the foreign travelers. The top India Vacation Packages are booked for destinations like Kerala backwaters, Kashmir, Leh-Ladakh, Uttarakhand, North-Eastern states, and several other locations. India is a country that never fails to surprise you. It appeals to an adventurer, voyager, traveler, and an explorer. Tourists can book amazing Tour and Travel Packages in india such as adventure tour packages to destinations like Port Blair, Rishikesh, Manali, Kerala, Ladakh, Goa, and many others. 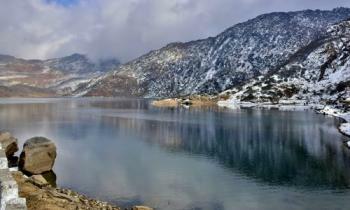 Activities like parasailing, mountaineering, trekking, scuba-diving, hiking, etc., are organized at these destinations. 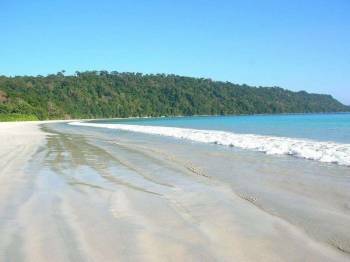 You can also add a cruise voyage in your India holiday tour package, especially if you are traveling to Port Blair, Goa, or Lakshadweep. Tour Packages for Leh La..